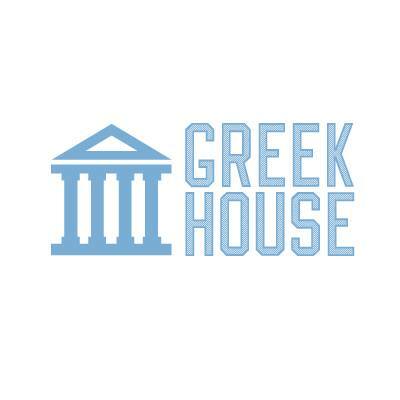 Greek House’s Referral Program rewards current House Reps for signing up Apparel & T-shirt chairs as new House Reps. If the individual you refer becomes a House Rep for Greek House and places their first successful order of a minimum of $1,500 then both you and the new house rep will receive $50 each! There is no limit to how many Apparel & T-shirt Chair’s you can refer. You can refer friends from any University in the U.S. and there is no limit to the amount of money you can earn. How do I refer someone to Greek House? Share your referral link. In order for you to receive credit, the referred buyer must enter Greek House through your referral link and sign up for their account during the same session. When one of your referred buyers signs up for a Greek House account, we will update their email at the bottom of the Invites Page. This is how you will know the referral was successful. Greek House pays you and whomever you refer a $50.00 bonus for the first successful campaign that meets a minimum of $1,500 in total sales. Both you and the individual you refer will be paid through the app Venmo after the referred seller’s campaigns end successfully. *Please note: a successful campaign is one that meets its minimum estimated quantity and also totals over $1,500 in closed sales. There are no restrictions on the number of people you may refer, nor is there a time limit for your referrals to expire. However, please understand that you cannot refer yourself or an existing House Rep or Campus Manager. In order for the buyer and you to receive a Referral Fee, the buyer must successfully place and close a campaign that’s sales total is $1,500 or greater. Buyers engaged in misuse of our Referral Program - whether the referring or referred seller - will not receive a referral bonus for the offending campaign(s). Furthermore, multiple violations of our Referral Program may result in punitive action taken by Greek House and may result in the forfeiture of profits and/or the termination of your Greek House accounts. To learn more, read our most recent blog post about Greek House’s Referral Program.